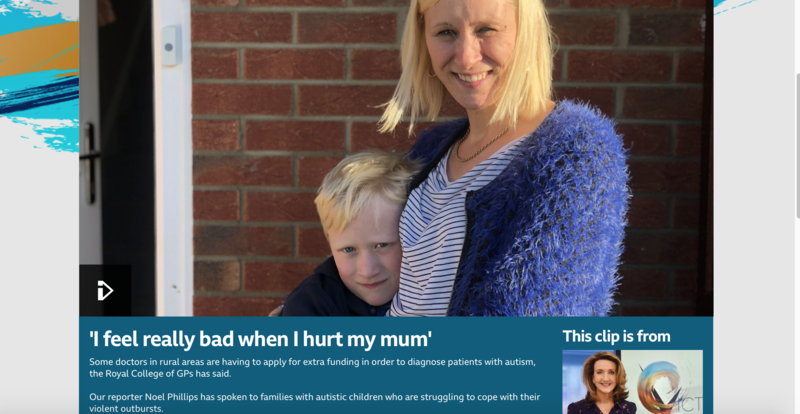 Once again the Victoria Derbyshire programme stepped up to the mark this week, with a segment devoted to the plight of families of children with autism, particularly Pathological Demand Avoidance (PDA). The programme is available for the next month only, but the film included, “I feel really bad when I hurt my mum”, from Noel Phillips, will be available for longer. A watershed for PDA awareness: My child is not naughty!